The Chester Public Library Creative Writing Group meets Monday, April 15 from 6 to 7:30 p.m. Bring device or pen & paper to write. Participants must be age 15 or older. The Chester Public Library Book Group discusses “Kookooland” by Gloria Norris on Tuesday, April 16 at 1 p.m. Copies are available for cardholders. 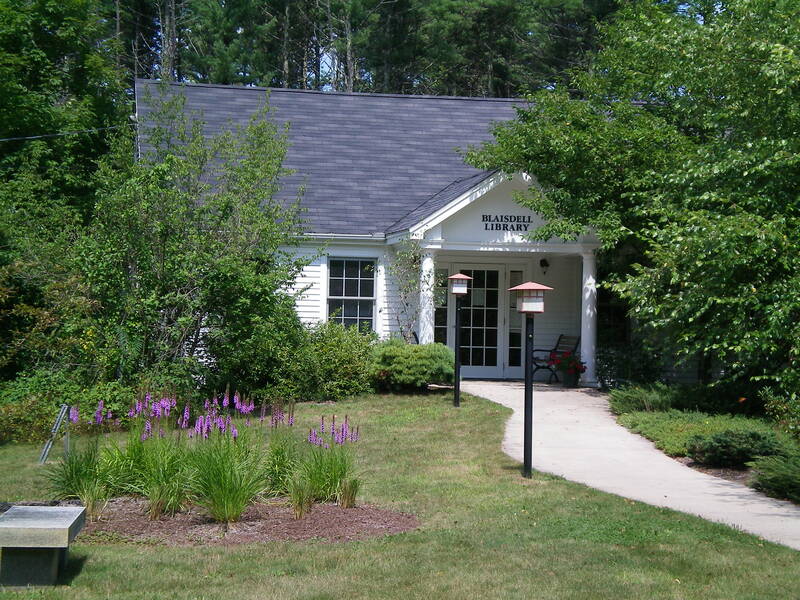 The Chester Public Library Trustees meet Tuesday, April 16 at 6:30 p.m. The Easter Bunny visits the Chester Public Library on Saturday, April 20 from 11 a.m. to noon for handshakes, hugs, photos, crafts and eggs. Children should bring an Easter basket to this free event. The Chester Public Library LEGO Club meets Saturday, April 20 at 11 a.m. for all ages. Chester Public Library offers a computer class on Monday, April 22 from 6:30 to 7:30 p.m. The class focuses on how to use a library account from home and while traveling. Registration is required. Those attending should bring their own device. Lions Club vision testing takes place Tuesday, April 23 at 11:15 a.m. and Wednesday, April 24 at 6:30 p.m. at the Chester Public Library. The eye test is free. Stitchin’ WIPS meets Thursday, April 25 from 3 to 4 p.m. at the Chester Public Library. Bring knitting or a similar project to work on. New members are welcome. Chester Public Library offers free Family Movie Night on Monday, April 29 at 6 p.m. Popcorn will be served. Advise if you have food allergies. 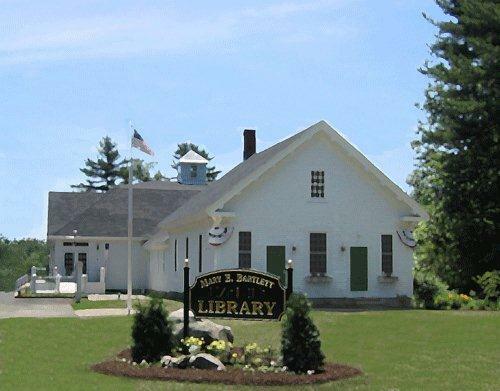 Story Times are held every Tuesday at 11:15 a.m. and every Wednesday at 6:30 p.m. at the Chester Public Library, with stories, crafts, and snacks. Advise if you have food allergies. The Chester Public Library Canasta Club meets every Thursday from 6 to 8 p.m.
Chester Public Library Story Times are every Tuesday at 11:15 a.m. and every Wednesday at 6:30 p.m. Hear stories, sing songs, and make crafts with Miss Diane. One Thousand Books Before Kindergarten is an ongoing program at the Chester Public Library. Families can keep track of books that are read to youngsters before Kindergarten on sheets that are provided by the library. Their names appear on a poster displayed in the library. This program is sponsored by the Children's Librarians of New Hampshire, New Hampshire Family Voices and the New Hampshire Academy of Family Physicians. 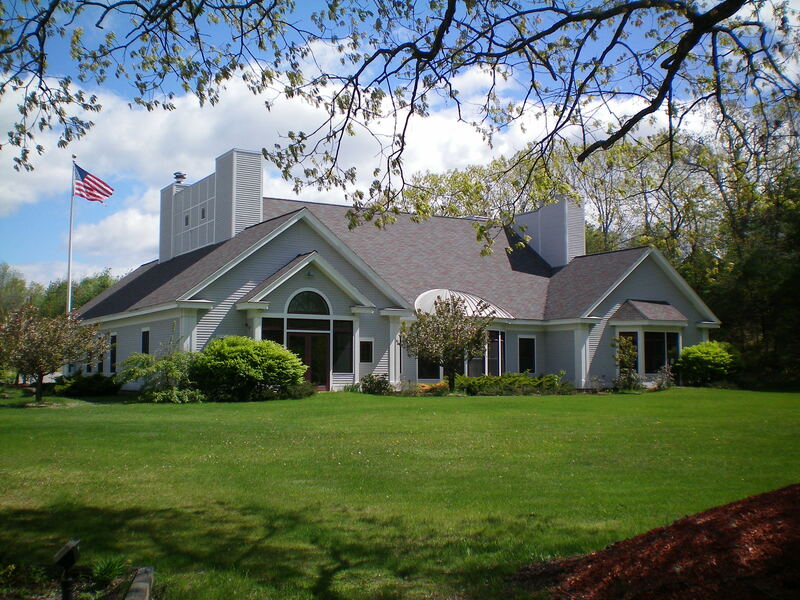 A book sale at Chester Public Library takes place during library open hours, with proceeds benefiting the library. Paperbacks are 50 cents; hardbacks are $1. The Chester Public Library is considering creating a Book Discussion Group for Men. Contact Kandy at 887-3404 for more information and to decide on an appropriate time. 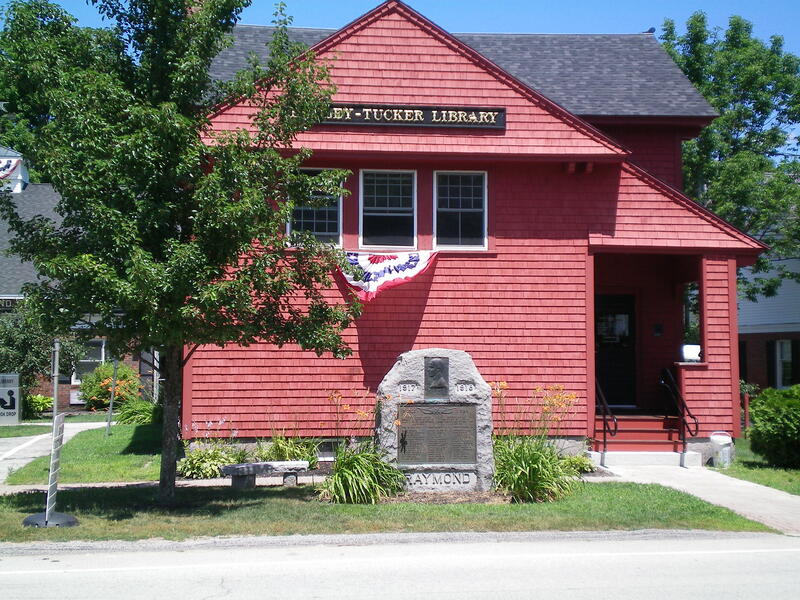 Chester Public Library is located at 3 Chester St. Chester, NH. For more information please call (603) 8873404 or email: chesterpubliclibrarian@gmail.com.